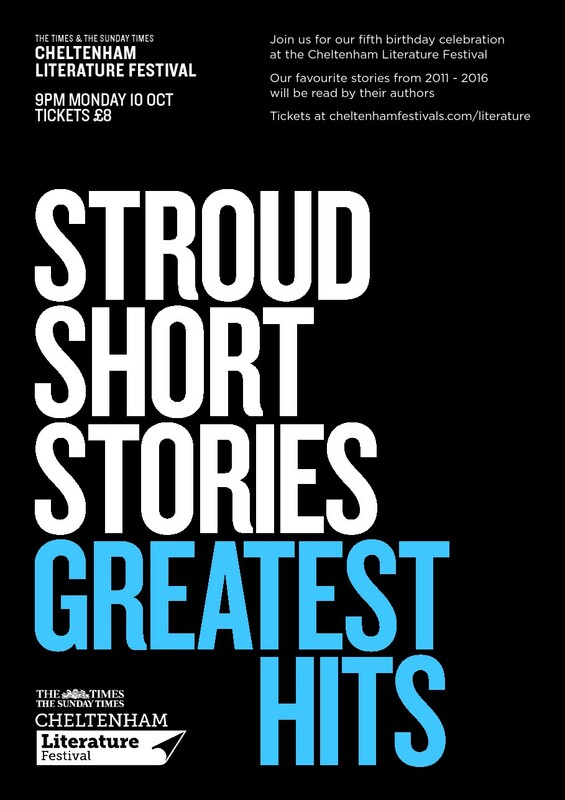 The next Stroud Short Stories event will celebrate our fifth birthday – and will be held at the 2016 Cheltenham Literature Festival. It’s on Monday 10 October at 9pm. I have chosen my favourite seven stories from the 100+ read at SSS events from 2011-16. The authors will read them at the LitFest. Absolutely unmissable.